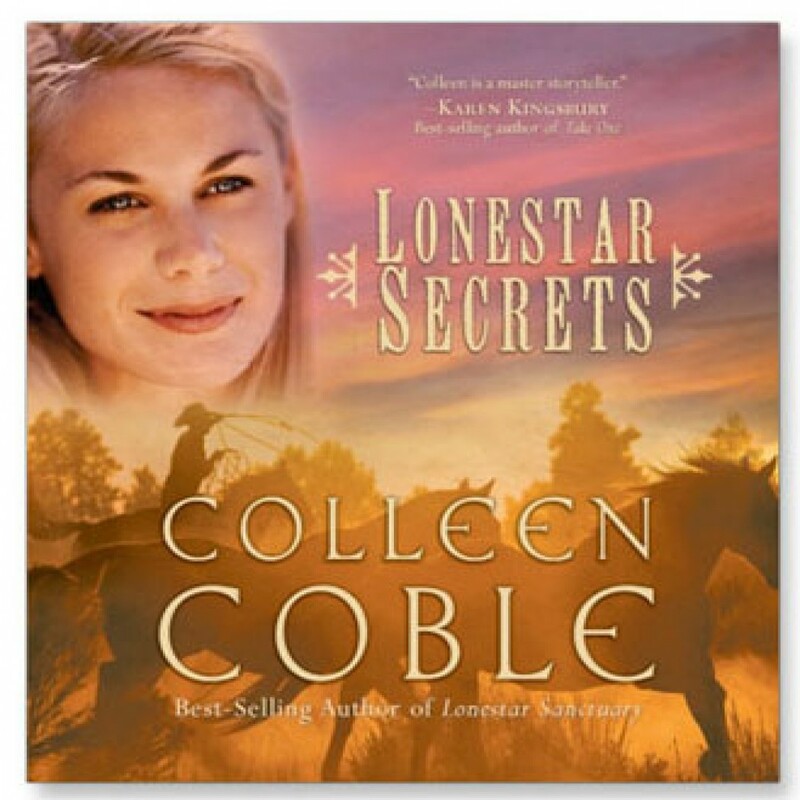 Lonestar Secrets by Colleen Coble Audiobook Download - Christian audiobooks. Try us free. Shannon Astor returns to southwest Texas to serve as the town's veterinarian, believing she's finally found the space to get her life back on track. Then she catches a glimpse of Jack MacGowan, the man who ruined her life years before. But even more shocking is the sight of Jack's five-year-old daughter Faith, who bears an uncanny resemblance to Shannon's own daughter Kylie. Is it possible that their similarities could be more than just coincidence? Could Faith be the daughter that Shannon has believed to be dead for all these years? As the truth emerges, everyone is forced to take sides--in a story with a heart as big as Texas.